KEEPING BUSY. | MY LIFE AND LIVING WITH AUTISM. I’m glad you are feeling slightly better Paul. It’s something:-) And your drawings are amazing. It’s a great talent to have. I have very poor drawing and hand writing skills. I’ve always been embarrassed to show people my handwriting. I had a teacher in junior high tell me once that with hand writing like mine I’d never get out of junior high. It stuck with me. So for all of you teachers out there be careful of what you say to your students. It can has a very negative impact on a young mind. Thankyou. 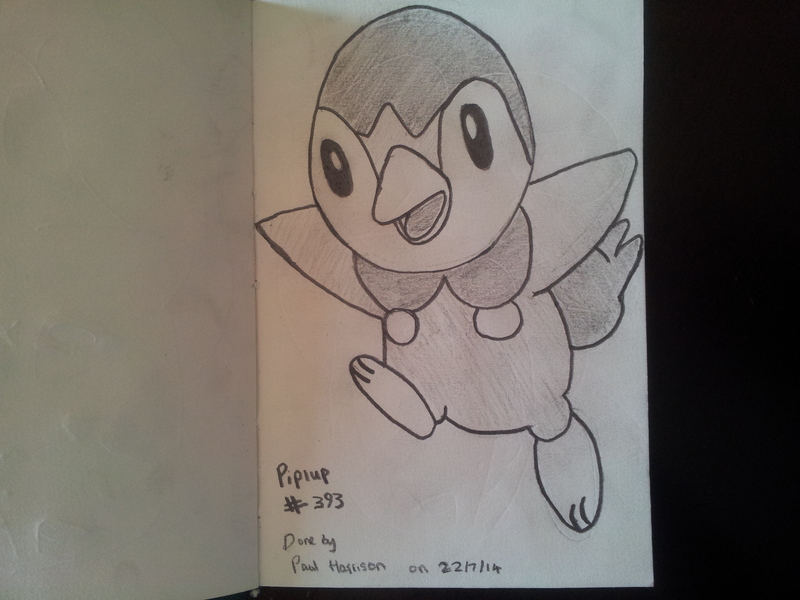 Maybe if you practised drawing, it could help steady your hand for writing. I wonder if this would actually work or if it would make no difference? It would be interesting to know. Glad you are feeling a little bit better…. one day at a time. Love the art work! 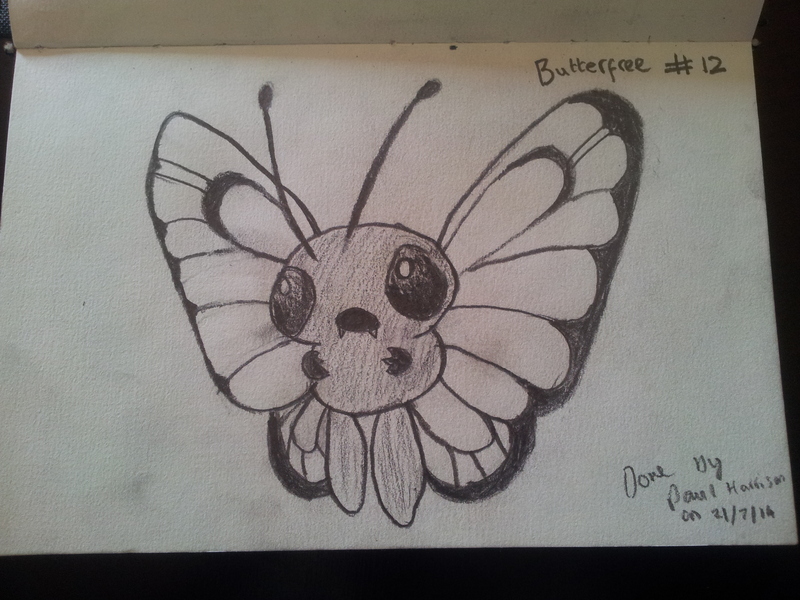 Aww.. Butterfree is so cute! 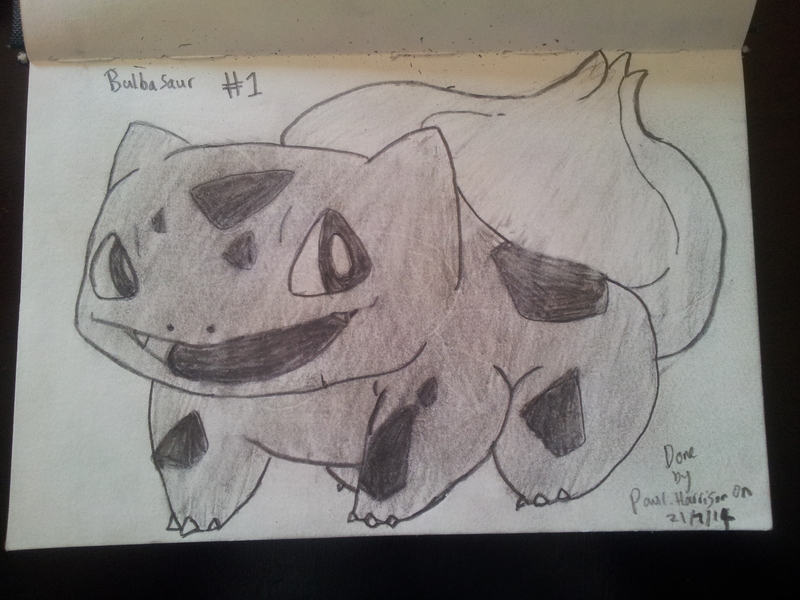 Wow, you have a real talent for drawing! My son still has a few pokemon things and every so often we catch them on television. I agree with your other fans. Take it one day at a time, sometimes it might even need to be one step at a time. Your idea to keep a routine is good too. Before you know it school will be starting and you won’t want to forget all your good study habits. Looking forward to seeing more of your artwork.